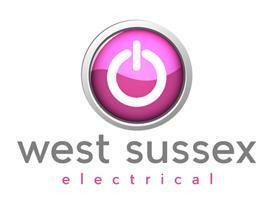 My name is Kevin and my company is West Sussex Electrical Ltd, which is a family run business, with ten years experience working in domestic, commercial and industrial. We would like to hear from you and will always contact you within a few hours should you leave a message. Our business has grown from word of mouth, through builders, other trades and domestic customers. We undertake all types of electrical work, small jobs to large projects. Installations, maintenace and condition reports. All work will comply to the current regulations/requirements and certificated under Part P. We are registered with NAPIT, a competent persons scheme and are fully insured. We will provide a free quote and it is our aim to provide options/solutions which are good value. We use reliable materials that are installed to a very high standard and also pride ourselves on customer service. I ensure the job has been completed to your satisfaction and guarantee our materials.